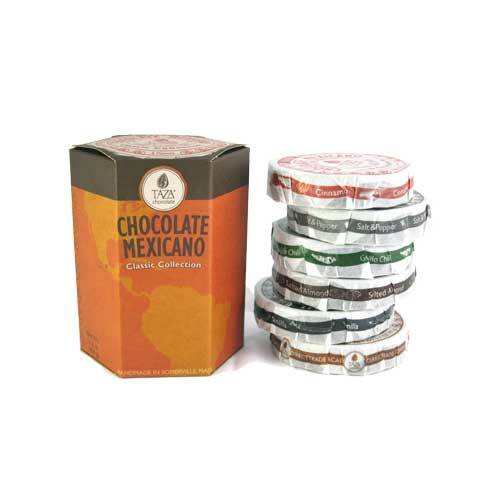 Taza Chocolate Mexicano Classic Gift Collection celebrates the centuries-old Mexican stone ground chocolate tradition that inspired founder, Alex Whitmore, to create Taza Chocolate. 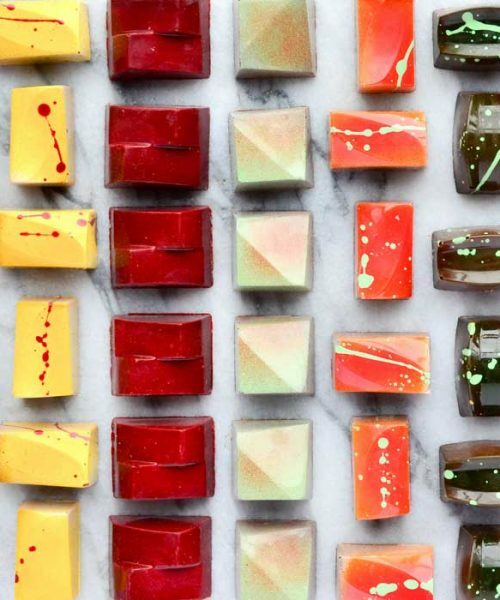 A perfect, any-occasion gift for the serious chocolate lover. Included are "Classic Flavors": Cinnamon, Vanilla, Guajillo Chili, Salt & Pepper, Coffee and Salted Almond. 100% USDA certified organic. Six, 2.7oz discs per box. 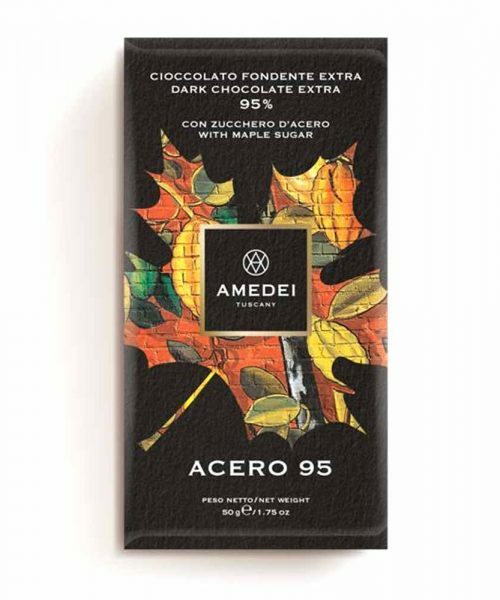 Taza Chocolate Mexicano Classic Gift Collection celebrates the centuries-old Mexican stone ground chocolate tradition that inspired founder, Alex Whitmore, to create Taza Chocolate. 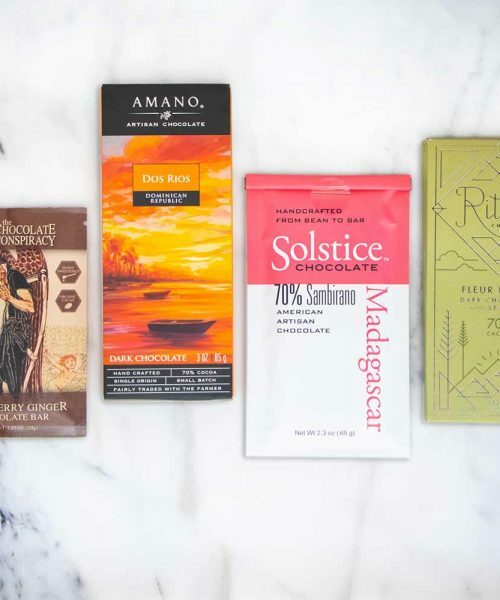 A perfect, any-occasion gift for the serious chocolate lover. Included are “Classic Flavors”: Cinnamon, Vanilla, Guajillo Chili, Salt & Pepper, Coffee and Salted Almond. 100% USDA certified organic. Six, 2.7oz discs per box.